This is a compilation of Donald D. Allan's first two novels in the New Druid Series, now available as one novel. The Last Druid has just awakened his powers. Visit Turgany County and the realm of Belkin. A quiet land quickly descending into chaos and turmoil where the druids have been eradicated and Gaea stands on the brink of wiping out mankind. Join Will Arbor as he awakens his legacy of druidic powers and begins a journey of self-discovery. Enter a world where the Church of the New Order seeks to destroy the last druid, remove the Lord Protector, and regain their control over the lives of the people of the realm. The Lord Protector puts into motion events that will pit those who would protect the realm against those that would seize control over the minds and bodies of its citizens. Will Arbor will find unexpected allies as he struggles to understand the balance of magyc and where he fits into Gaea’s plans. This novel is a compilation of the first two novels of the New Druid Series, now available as one volume. 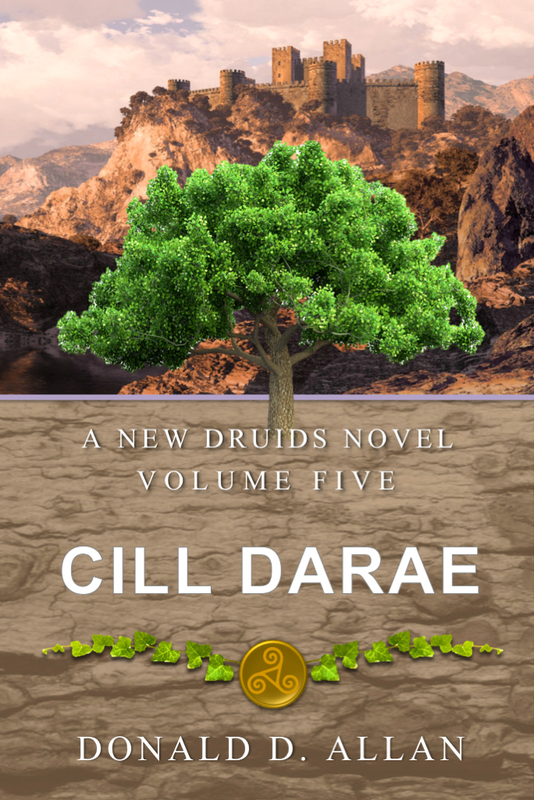 Other Books in "The New Druids Series - Compilations"